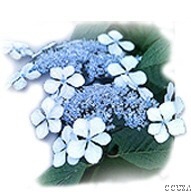 So many things to do while you are on a summer vacation – but when you come to Cape Cod a must visit is the Melody Tent in Hyannis. 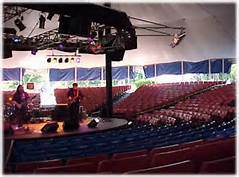 Here are five reasons to add a Melody Tent show to your Cape Cod summer vacation itinerary. The Cape Cod Melody Tent will kick off its 2017 season with Hunter Hayes on June 16, followed by a spectacular lineup including Cape Symphony, Michael Franti & Spearhead, Michael McDonald & Boz Scaggs, Phil Vassar, Paula Poundstone, The Fab Four The Ultimate Tribute, Josh Turner, Chicago, Lee Brice, Tower of Power & Average White Band, ABBA The Concert, Joe Bonamassa, The Beach Boys, Three Dog Night & America, TajMo’: The Taj Mahal & Keb’ Mo’ Band, Chris Botti, Jake Owen, and The Temptations & The Four Tops, just to name some of the artits that will be entertaing you on your Cape Cod Vacation. Make sure you get seats by ordering online in advance. 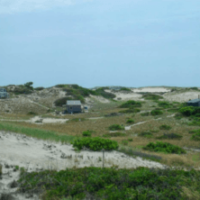 If you are on Cape, the box office opens for business in May. If tickets are still available for a given show, they will be available for purchase at the box office the night of. A live concert is an awesome addition to any vacation itineary. Here are five great reasons to see a Cape Cod Melody Tent show this summer. Classic pop and rock artists have been playing the Melody Tent for years. Many return to the venue each year. Two favorite cover groups that have played the Melody Tent for many years, The Fab Four Ultimate Tribute Band and ABBA the Concert, will also be back this season. 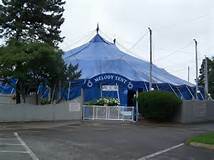 The Melody Tent is one of the only two continuously-operated tent theaters in the round in the country (the other is sister venue South Shore Music Circus in Cohasset). 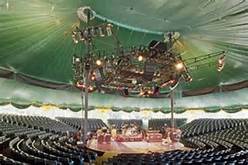 Since its opening in 1950 when tickets cost between $1.20 and $3.60, the Melody Tent has played host to hundreds of performers. 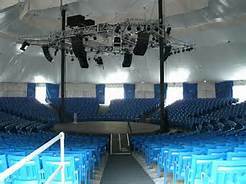 There are 2,300 seats in the Melody Tent, although fewer seats may be sold depending on staging for a given show. 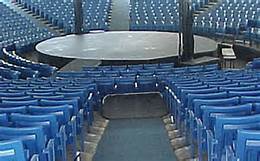 Most shows are played in the round and the slowly rotating stage gives everybody the best view. The Melody Tent is easy to get to and offers free on-site parking. Unlike some venues where you wait seemingly forever to be on your way after a show, you’ll be in your car and out of their before you know it. 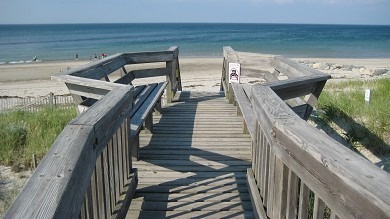 If you are staying in the Main Street Hyannis area, you can even walk to your show. The gates open an hour before the show, giving you ample time to park, grab a couple ice cold beers and find your seat. Although tailgating, coolers and such are not allowed, the in-venue concessions offer favorite summer fare, non-alcoholic beverages, beer, wine and frozen drinks. 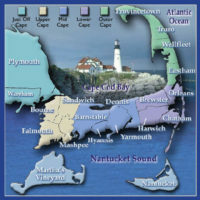 The Cape Cod Melody Tent is at 21 West Main Street at the West End Rotary at the end of Main Street in Hyannis. 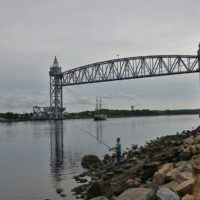 Head back up Main Street (it’s one-way so you’ll have to take either South Street or North Street which run parallel) and you will find Cape Cod nightlife. If you want to have a bite to eat before the show, make sure you give yourself plenty of time to enjoy your meal and get to the venue on time. Most Melody Tent shows are over by 10 p.m., which means Main Street clubs and bars are just getting started. Enjoy a drink or two and keep the evening going with more live music. Find the fun at emBargo, the British Beer Company or Tap City Grille. Grab a slice at Palio Pizzeria or Pizza Barbone. Or top the evening off with something sweet at Ben & Jerry’s, Caffe Gelato Bertini or Katie’s Ice Cream. 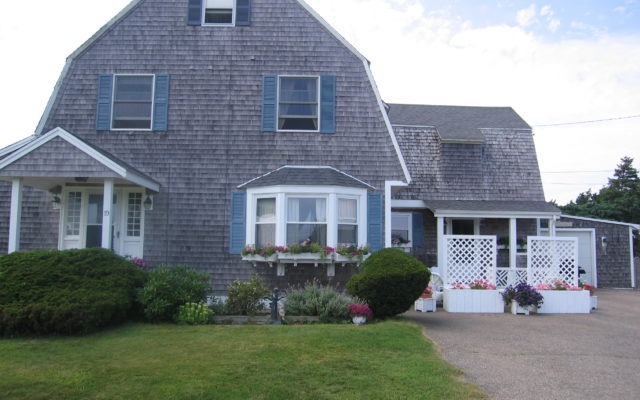 The Cape Cod Melody Tent is at 21 West Main Street in Hyannis. Call the box office at 508-775-5630.